» Beijing Bo Chao Times Software Co., Ltd.
Beijing Bo Chao Times Software Co., Ltd.
Beijing Bo Chao Times Software Co., Ltd. ("Bo Chao") is located in Zhongguancun Life Science Park, is certified by the Beijing Municipal Science and Technology Commission of high-tech enterprises and double soft business. Bo Chao adheres to the "scientific, market-oriented, standardized, professional, systematic" management philosophy, facing the future, keep making progress. Since its inception in 2005, Bo Chao practical and enterprising, diligent innovation, has developed into more than 200 employees, annual sales of billions of well-known brands; Bo Chao's products and technologies have reached the international advanced, the leading domestic level. In addition to mature conventional two, three-dimensional design software, Bo Chao or the leading domestic BIM engineering information experts, with digital, visualization in the field of key technologies, as well as for the construction and operation of a deep understanding of Bo Chao is becoming China's most professional engineering Full life cycle information service providers, for the whole industry chain to provide technology, software platform, data and information services. At present, Bo Chao's solution has covered power (thermal power, nuclear power, hydropower, new energy, smart grid), rail transportation, petrochemical, metallurgical and mining, construction municipal and other fields. 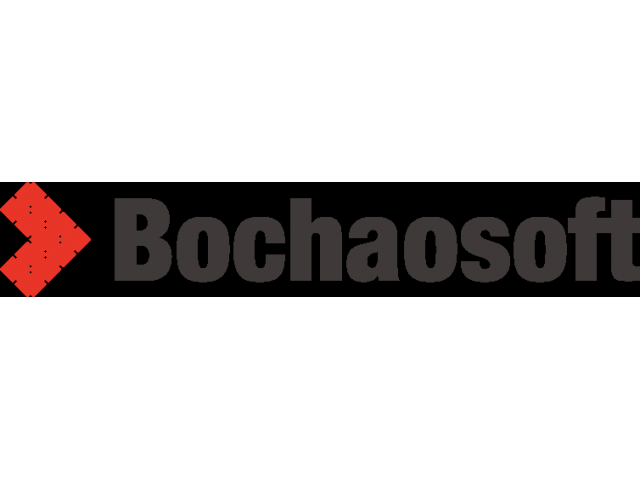 As an excellent partner, Bo Chao is working with its core technology and experience to help partners to optimize the operational processes, integration of human resources, improve business performance, to achieve the whole industry chain to enhance the level of performance. Bo Chao, as the design industry transformation and upgrading of the promoters and engineering lifecycle digital era of the leader, will be a more professional attitude to provide customers with first-class products and services!